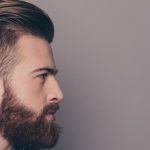 While the wind flowing through your mustache might feel great and remind you of your triumphant facial hair, it can also leave you looking a little disheveled. This is where you turn to Fisticuffs mustache wax to keep everything in place. 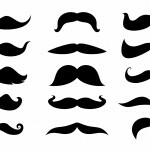 Tame your facial hair for everyday wear, or have some fun with it and make different designs and styles while you grow out your mustache. 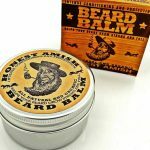 This product is made from natural ingredients and has an ideal strength for medium to coarse beards. It provides a firm hold so that you can get any style you desire with a little tweaking here and there, and the use of locally sourced ingredients ensures you can feel responsible about your choice to purchase it. Before you run out and buy a tin, however, you’ll want to make sure Fisticuffs is the ideal wax for your needs. One of the most noticeable benefits is that this mustache wax does not just hold the facial hairs in place; it also moisturizes them. Hence, you are not only making your facial hairs look good from the outside, but you are also making them beautiful on the inside. The wax is a bit oily, but in this case it’s beneficial because some waxes tend to be sticky, and Fisticuffs waxes don’t get gummy. 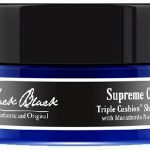 These products are also made with locally sourced ingredients, such as beeswax, coconut oil, tea tree oil, and raw jojoba oil, that all come from small farms. This product sourcing is advantageous as well, as natural ingredients have very few side effects, making the wax safe. Using natural ingredients also means that the wax is higher quality. 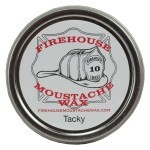 Fisticuffs-brand mustache wax is also very smooth and pliable because of the beeswax and natural oils. It comes out of the tin easily, and there’s no need to scrape frantically or heat it up with a hair dryer. It also won’t chunk up or flake the way other waxes do when they get cold. The heat from your fingertips is enough to get the wax to a spreadable consistency. The smell of the wax is not very appealing, but it is not irritating or unpleasant, either. It’s more of an earthy, natural smell, but you don’t have much choice if you don’t enjoy the scents. 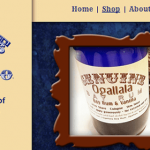 The product only comes in three varieties: lavender, bay rum, and an unscented type that’s a little citrusy. 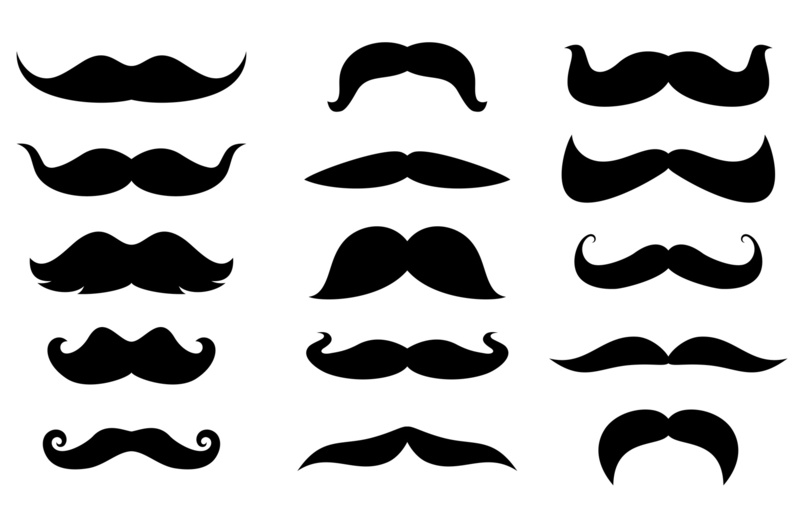 Considering that your mustache is right under your nose, you want to be sure you can live with these scents all day long. Some buyers have also reported that heat can be an issue with Fisticuffs wax. Because the product is already so soft, it can melt into an unworkable consistency if, for example, you store the tin in your pocket and your body heat warms it up. 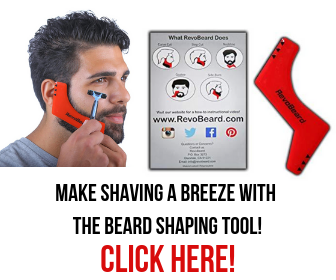 If you have a really thick, wiry mustache, this might not be the right product for you. The viscosity and slickness of this wax means that it can get too soft and fail to hold all day long. This wax is also difficult to remove from your hands when you’re done applying it. How Does Fisticuffs Stack Up? Compared to other brands, Fisticuffs wax is very easy to carry, and the medium, buildable hold ensures that you can get the style you need, but the product won’t weigh down finer hair. It’s very easy to remove from the tin, but in some cases can be too pliable and difficult to apply because heat prevents it from setting up. It is thinner than most waxes on the market, but compares to The Bearded Goon’s brand of medium hold wax. If you’re looking for a little stronger hold but still prefer a smoother texture, The Bearded Goon is a better choice. It’s waxier so you do need to warm it a little, but it doesn’t create an uncomfortably stiff hold. If you’re worried at all about getting Fisticuffs all over your hands while you’re trying to apply it, consider The Beard Baron’s Citrus Bay Mustache Wax. It comes in a tube similar to a deodorant stick, and you can smooth it directly onto your facial hair and comb it through. Overall, while Fisticuffs is a bit more expensive, it leaves your mustache feeling the softest and there are no lingering scents, making it the best choice for daily use and touch-ups for a truly light hold. 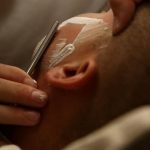 Next articleSingle-Blade Razors: To Use, or Not To Use?